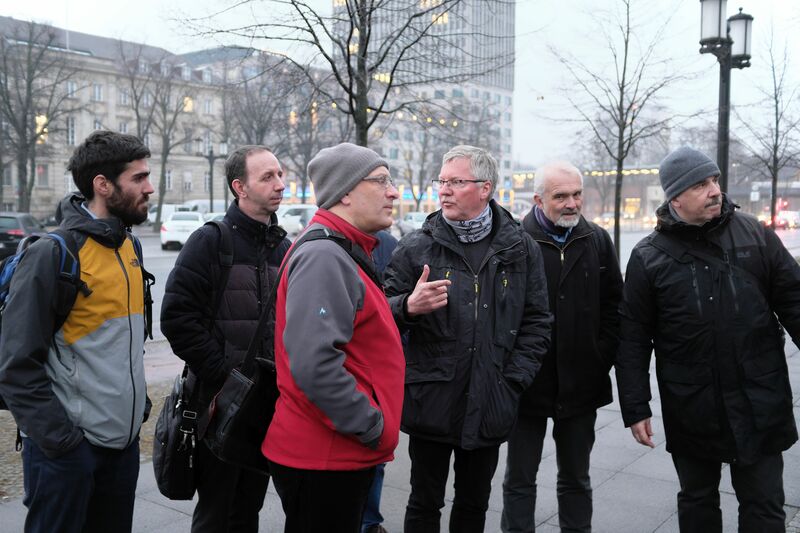 On 22nd March 2018 the Nordic Water Network held a Board Meeting in Berlin with several representatives of the network’s partner universities. Paul Uwe Thamsen, Sebastian Wulff and Markus Fischer from TU Berlin welcomed Tomasz Baczynski and Stanisław Rybicki from CUT Cracow, Thomas Abadie and Yan Delauré from DCU Dublin as well as Sveinung Sægrov from NTNU Trondheim. They discussed future research initiatives, i.e. in the field of digitalisation and also talked about the agenda for 2018. 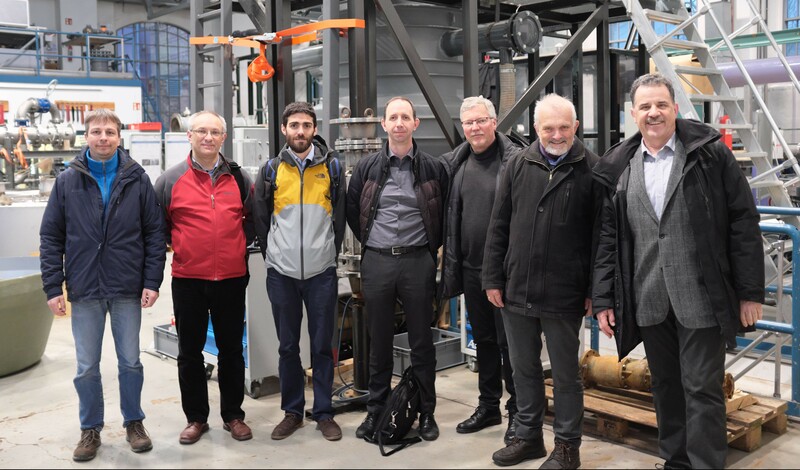 The meeting – that coincidentally fell on the World Water Day – was connected to this year’s Spring School “Water in Urban Areas” that took place at the same time at TU Berlin. It was emphasized that in 2018 TU Berlin will supervise at least one joint theses of Bachelor and/or Master students with every NWN partner institution. Thus, a long intended milestone is reached.